Lawmakers began to take notice when the agency couldn’t pay policyholder claims related to two 2008 hurricanes. And then in 2013 attorneys representing the Brownsville ISD filed a lawsuit against the state and uncovered hundreds of racist emails between senior TWIA officials regarding the school district's claim. 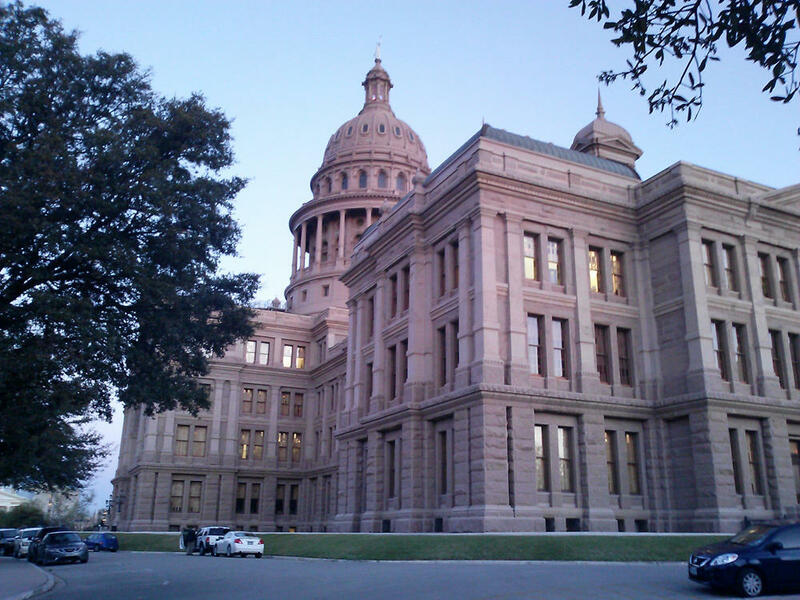 State Sen. John Whitmire, D-Houston, questioned Texas Department of Insurance Commissioner Julie Rathgeber about her decision to retain some of the employees responsible for circulating these emails throughout the department. WHITMIRE: “We all have a track record that we bring to the job and we have, in her instance, a very offensive email done on state time. And now you hire her and allow her to stay on at the insurance department. Yeah, she brought a record with her that you discovered and it was very offensive." Dewhurst said he’d like the Senate to come up with a long-term exit strategy that involves moving policyholders into the commercial market over a 3-5 year period. He’s hoping state lawmakers are able to pass legislation in 2015. A Houston attorney in the midst of a separate lawsuit against the Texas Windstorm Insurance Association (TWIA) has asked the U.S. Department of Justice to investigate racism in the state agency. Houston attorney Steve Mostyn is representing Brownsville School District in their lawsuit against TWIA for the group’s failure to pay on claims related to a 2008 hurricane. In the midst of that suit, Mostyn found hundreds of racist emails from TWIA officials, some related to his clients.